Here’s a short story of how a single add-on changed the workflow of one company for good! Lately, a company looking for a solution that might improve their workflow reported to us. Their users were getting impatient over the length of issue fixing, so Exalate seemed like the right choice. Developer Team - they are a talented bunch of developers, eating most programming languages for breakfast but usually they got too much work. Both teams are working with their own issue trackers: the user-facing one (Support) and the backend (Developers Team). The issue trackers may be based on JIRA Service Desk, JIRA Software or HP QC/ALM. Basically, the very moment Support Agents receive a bug report, they have to forward it to Developers Team manually - by e-mail, instant messengers or over phone. This obviously creates lots of communication problems happening underway. Below are the problems that our Customer reported to us. Lost in translation. Issues are manually transferred between the systems. This means, the communication between Support Agents and Developers is difficult and many problems can occur - typos, wrong descriptions, etc. are no IT specialists, so they can fail to include some information. The Developers’ Team have to ask for additional descriptions, screenshots, error codes, you name it. This makes the fixing process last much longer. Workflow organisation. Dealing with many issues make developers get lost. Instead of prioritizing the important problems, they often deal with minor glitches with little significance to the overall user experience. Plus to that, since there is no active link between the two systems Support have no access to the current status of the issue and they are unable to update users on that. Time waste. Usually, the two teams exchange information by copying it on their own. If there are details requiring clarification, the whole process takes lots of time that might be spent on providing an actual remedy to the issue. Also, both Developers and Support have no good overview of the open issues so when a user inquires, they have to find information on their own. It is a solution that links two (or many more) separate instances of JIRA and automatically shares all data between them. Both teams will get access to any information contained in the issue such as description, work logs, attachments, comments, etc, while working in their own JIRA environments. Exalate will link the two (or many more) separate instances and improve the communication between them. Developers and Support will be communicating via an absolutely secure connection that updates and synchronises the information automatically. Both teams will decide as to which data they would be sharing, so that there is no risk of information overload. Misinformation might cause many incorrect decisions. With Exalate, the communication within the company will be improved - no data will get lost in translation. Using Exalate will lower the risk of mistakes done when manually copying data between different systems used by the company. All the data will be synchronized by the two instances automatically. All system users are now able to see the current status of the issue. 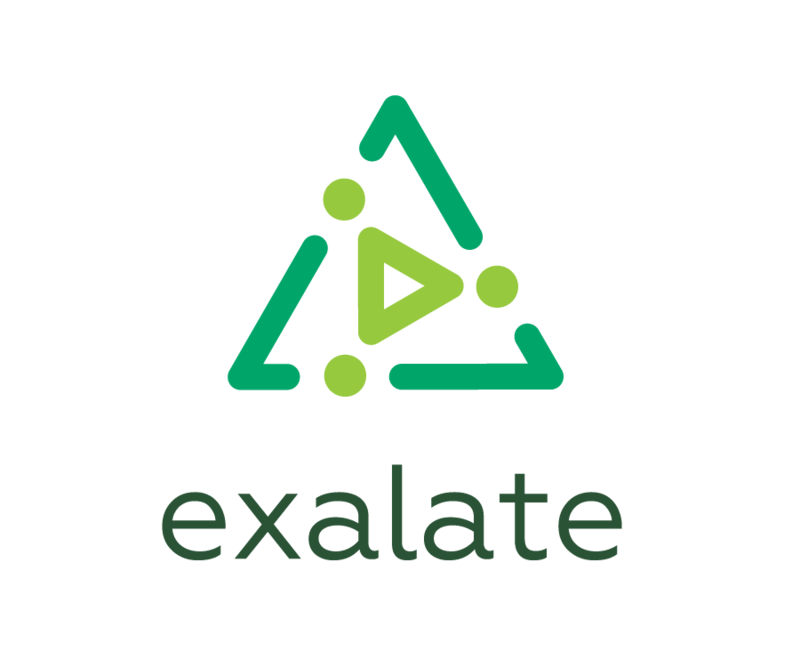 Exalate automatically synchronizes the issues with statuses, like Waiting for Development/Support/Customer. Each of these statuses will suggest the Support Agent what to communicate to the user. For instance, the moment issue gets the Waiting for Customer status, the Support Agent might communicate to the user they can try it out again. This sheds a positive light over the company. Clear status updates are important for workflow orchestration as well. Receiving clear data on the significance of a particular bug, members of the Developers Team can prioritise certain issues over others. This becomes really important especially when there are lots of issues requiring attention.